​with special guest, Del Mccoury! 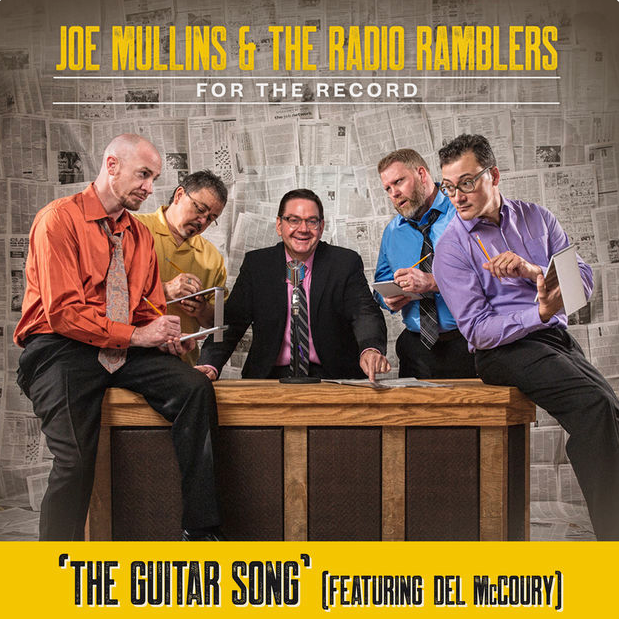 Joe Mullins & the Radio Ramblers sign with billy Blue Records! 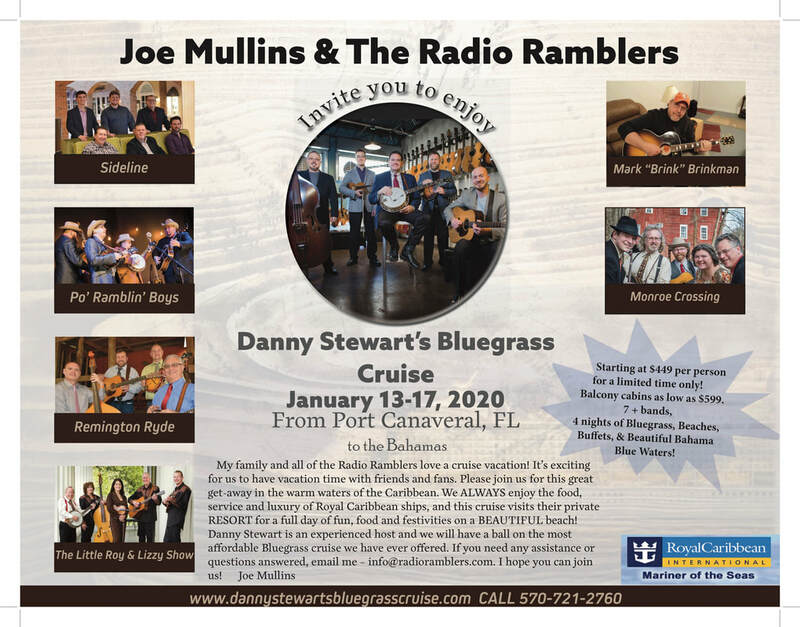 ​"Long Gone Out West Blues"
Cruise to the Bahamas with the Radio Ramblers! Sign-Up For Our ​Email Newsletter! 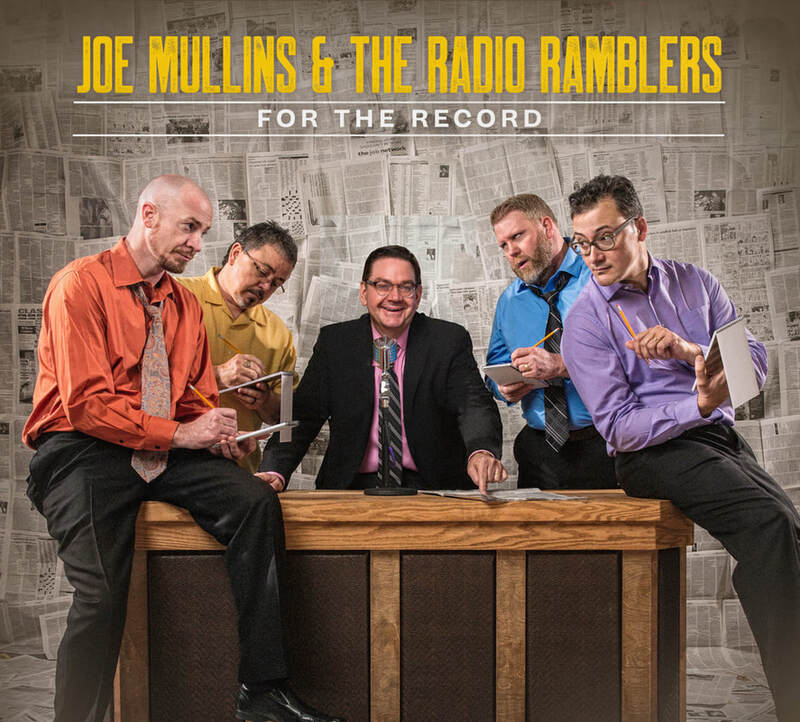 "Joe Mullins is what could be termed a double threat in the business. 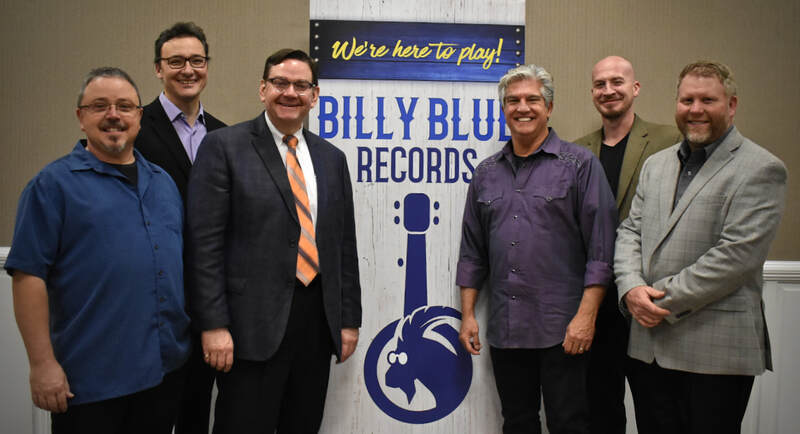 Musically, he is one of the top bluegrass acts in the business along with his band, the Radio Ramblers, but he also is one of the top radio personalities in the genre. Spend any amount of time with him, and you'll be in amazement at his vocal chops -- whether singing or announcing." 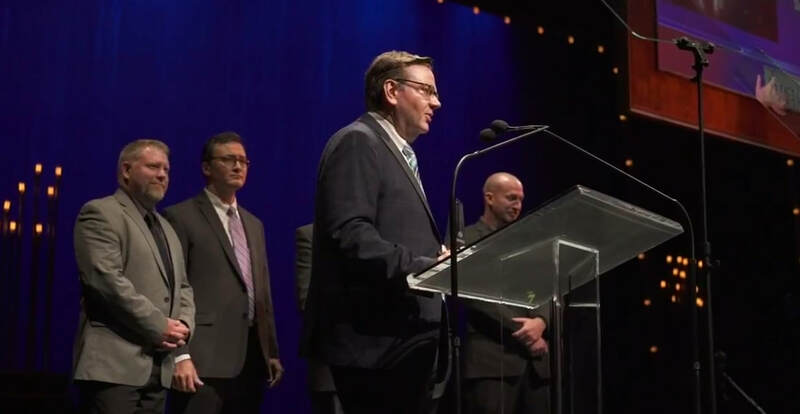 "Joe is a driving force in the world of bluegrass. 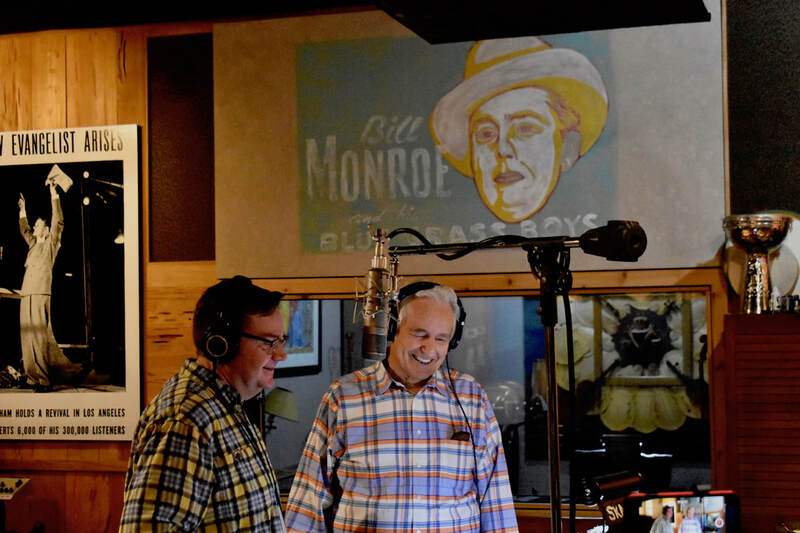 Over the past three decades, he has devoted his life both to bluegrass performance and to disseminating great bluegrass, gospel and country music via radio. A masterful Scruggs-style banjo picker and gifted singer known for his soaring high tenor, he leads a top-notch band that can do it all, delivering impeccable instrumentals and superb harmony singing with equal ease." 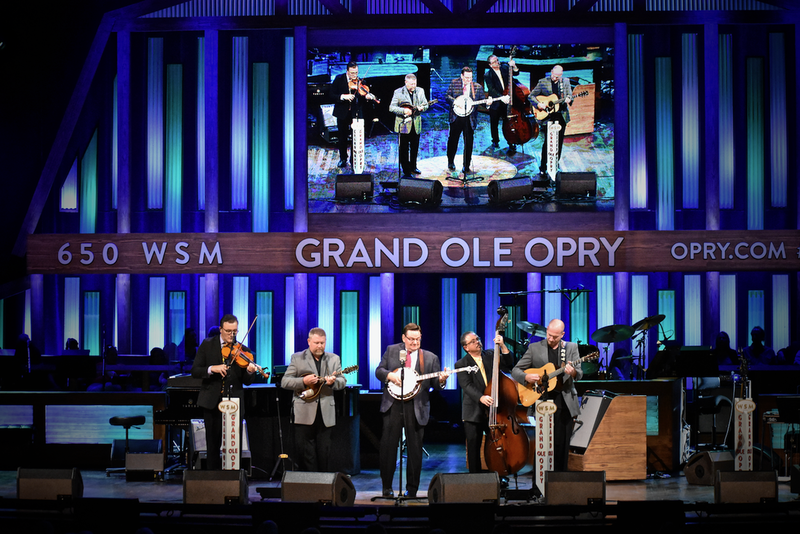 "Whether it's a live performance at the Grand Ole Opry or one of the band's singles or albums being featured in a Top Ten countdown show, the Radio Ramblers have hit on just the right combination of bluegrass, traditional country, and gospel music to propel them into the top tier of today's touring bands."